Everyone wants to look different as it is human nature and no one wants to follow a beaten path. When it comes to marriage the youngsters don't hesitate trying something new and even offbeat. And marriages on cruises are perfect answer to the couples's look-different endeavour. India with a lot of options for cruising has emerged as an ideal destination for cruise weddings. We have seen that most of the people, who want to make their marriage memorable and luxurious, arrange marriages at palaces or at 5 star hotels. This has become common nowadays and so arranging marriages at same venue does not mean anything special. So, in order to plan out marriages differently, marriages on cruises are being planned by many people. It really makes the wedding look very different if it takes place on a cruise because one can as well imagine that how nice it would be if the couple exchanged their wedding vows on a cruise ship. It is sure that if a marriage is held onboard then it will be an unforgettable memory for the couple. If you are planning for a wedding onboard then IndiaWedingPlanner.com is always available to provide you with information and details about Marriages on Cruises. The rituals and customs of marriages on cruises are obviously the same as in any other marriage at a given venue. But according to the Marriage Act of Britain, it is necessary for a marriage to be held at a permanent place. So, the Britain Marriage Act gets violated if a marriage is organized on a ship and that marriage may not be recognized as a legal marriage. For this reason the wedding is held on a cruise that is surrounded by civil officials at a port. There are vow-renewal packages that are offered by the cruise liners for those for those couples who wish their wedding vows to be renewed thus making marriages on cruises really a different concept. The most special feature of arranging marriages on cruises is that the marriages become unforgettable and the memories remain embedded in their hearts forever. More and more tally of marriages on cruises, more cruises will be coming forward to conduct marriage onboard. So, the people who are planning to have their marriage done onboard will have more choice to choose. 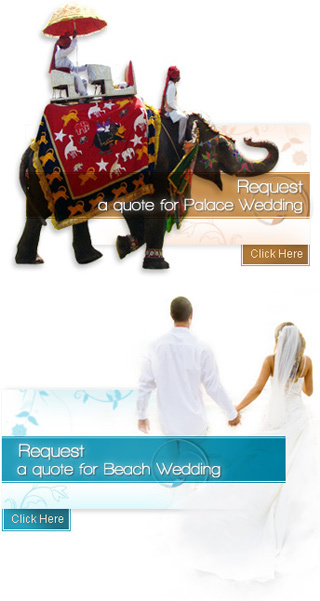 www.backtoculture.com offers online information and booking details for Marriages on Cruises. For any further query or in book a package, please fill the form.